This week I have been doing a lot of reading.So,as usual in the hostel i didn't have any bookmark. 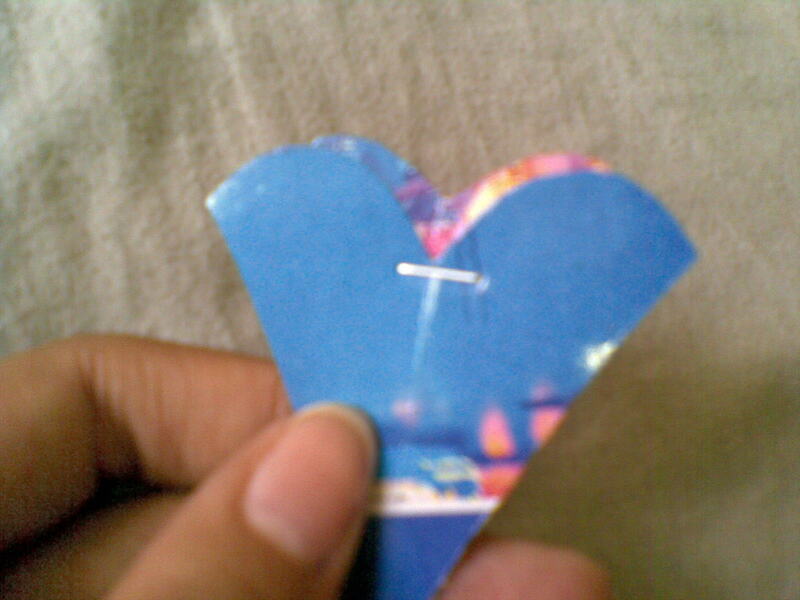 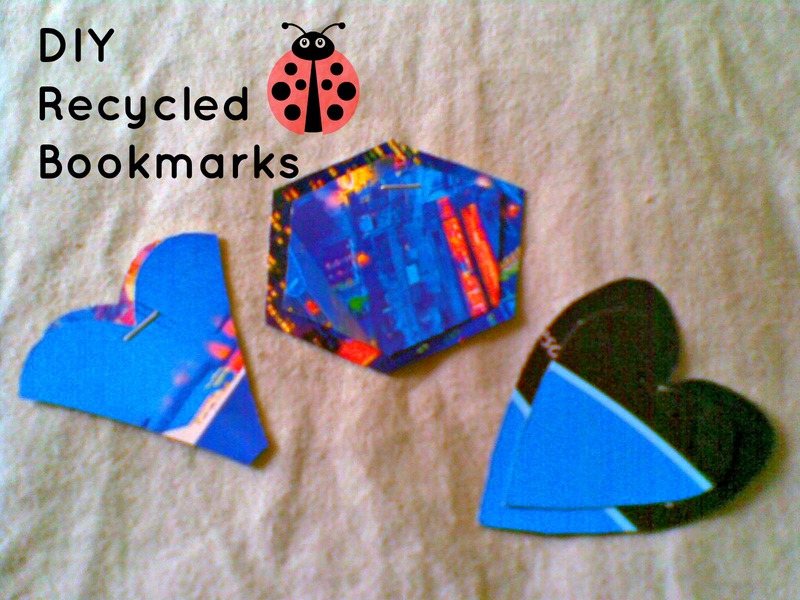 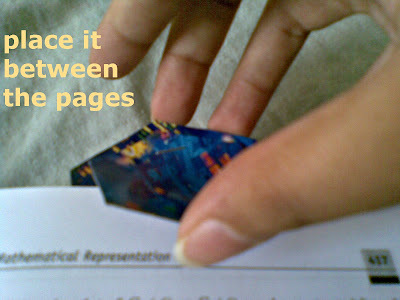 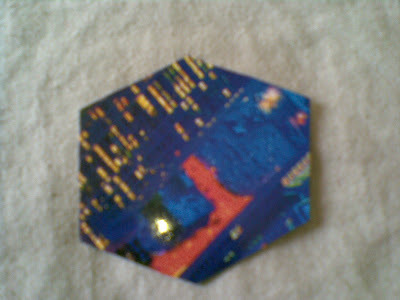 That is why i thought of making some cute book marks. I didn't have much crafting material except for my scissors and glue!! 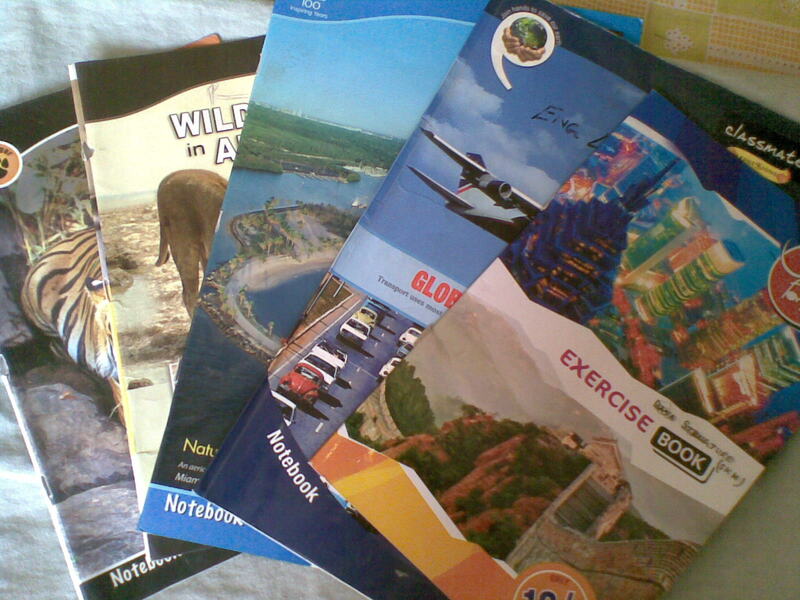 That's why I thought why not recycle the paper from my old copy covers. 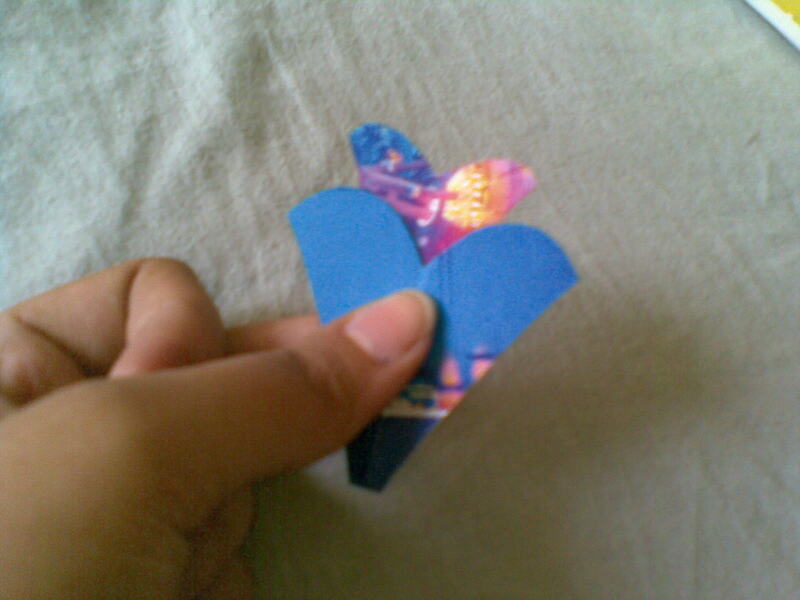 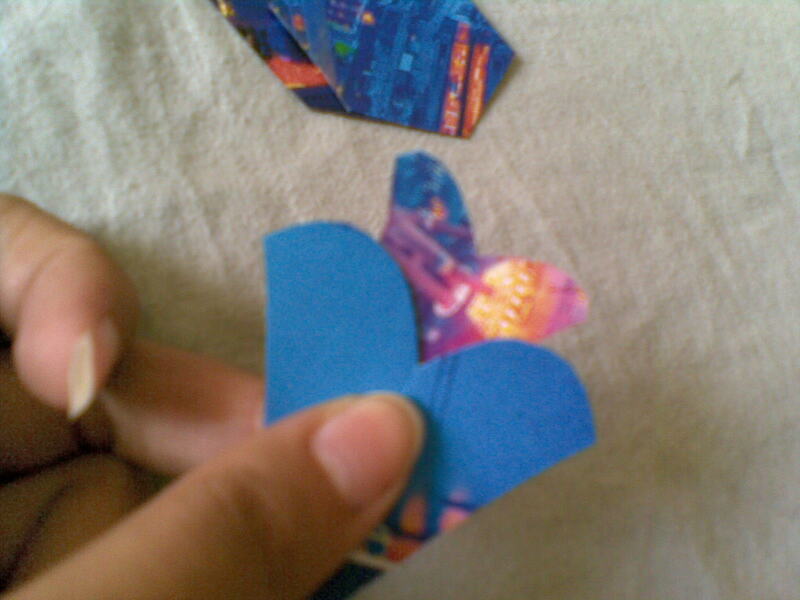 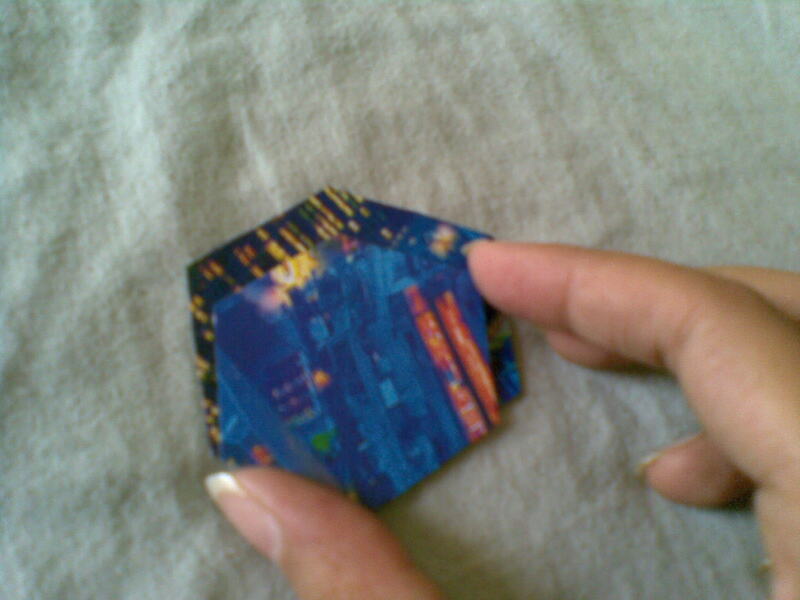 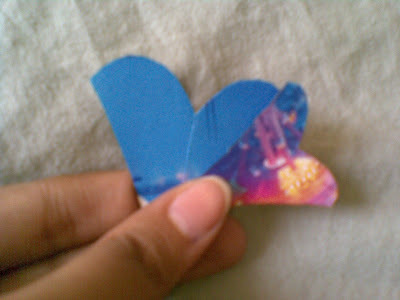 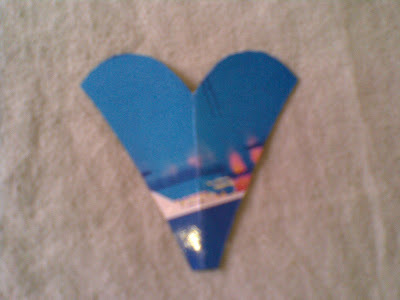 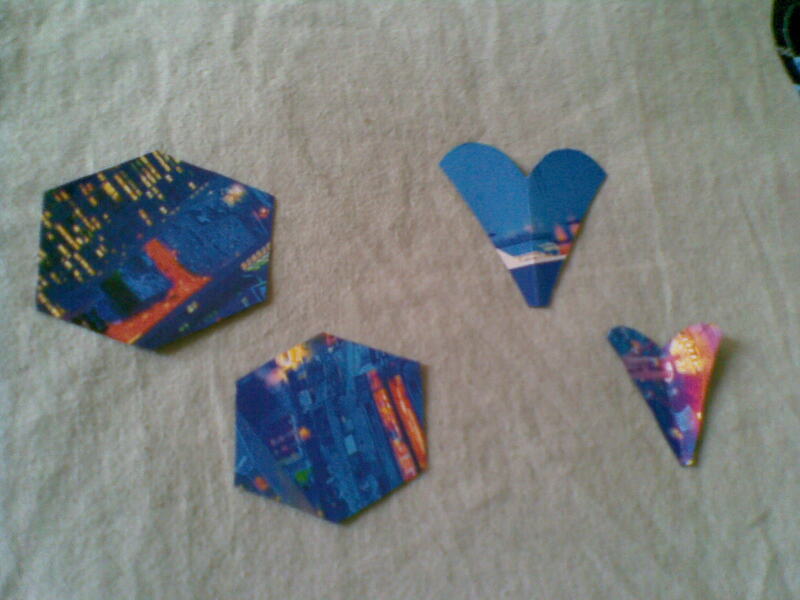 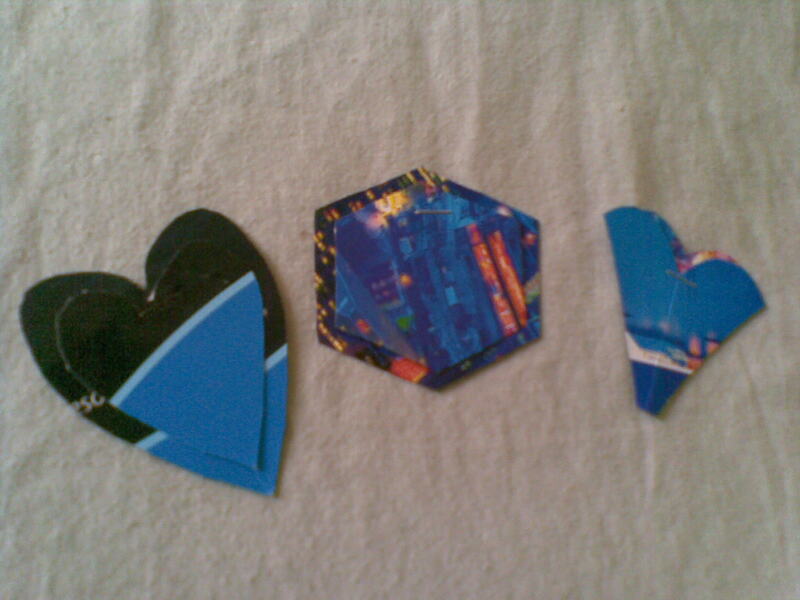 Cut the paper in different shapes and sizes ,experiment !!! 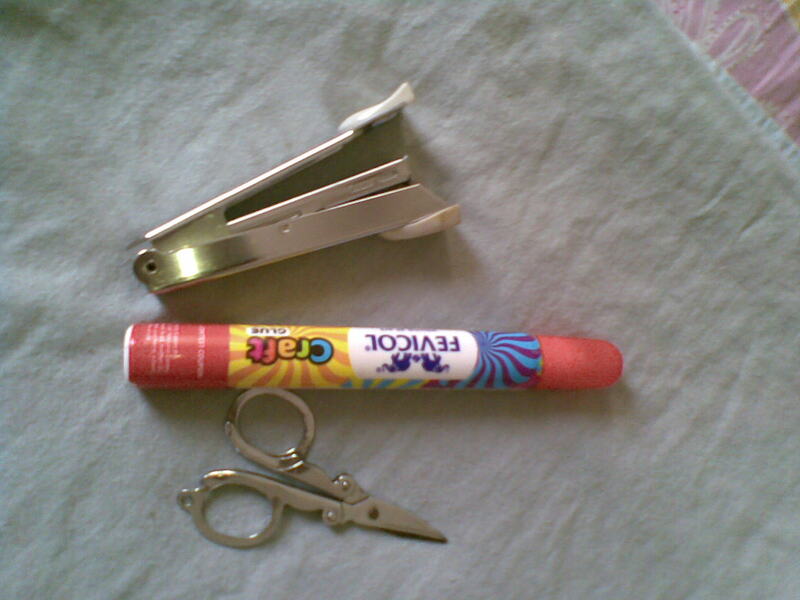 and using glue is also a good alternative,if you don't want the stapler pin to be seen.